What Do Adoption Lawyers Do? Adoption lawyers usually focus their practice exclusively on adoptions; however, there are some that practice other areas of the law. I would feel more comfortable working with one that practices exclusively in adoption just in case a situation was to arise that would require that expertise. However, someone who does not exclusively practice in this field wouldn’t be capable of helping you. My suggestion is to find someone with whom you feel comfortable. Adoptions can be stressful and emotional, so you will want to find someone that will bring you comfort during those times. Adoption lawyers can assist in finding an agency. Alternatively, they can assist in pursuing an independent adoption. If you are hiring an adoption attorney to pursue an independent adoption, he will help you prepare all the necessary paperwork required to have a successful adoption. He will also attend any court appearances that are necessary for your adoption. Our attorney only had to appear once for us when we adopted our son in 2014; however, some cases require more than that. Make sure the attorney you choose is familiar with your state’s requirements for adoption. How much will an adoption lawyer cost? I wish I had a magic wand so I could swing around and give you a magic number, unfortunately, that is not the case. Each attorney will charge an individual hour rate and may or may not require an advanced fee. I can tell you from our experience that our attorney charged $275 per hour, and we paid him close to $3,000. They prepared all the paperwork required for our adoption, which included trying to find our son’s biological father. If you are hiring an adoption lawyer to pursue an independent adoption, I would expect that amount to be much higher. I would start by asking around in order to find the right lawyer for you. 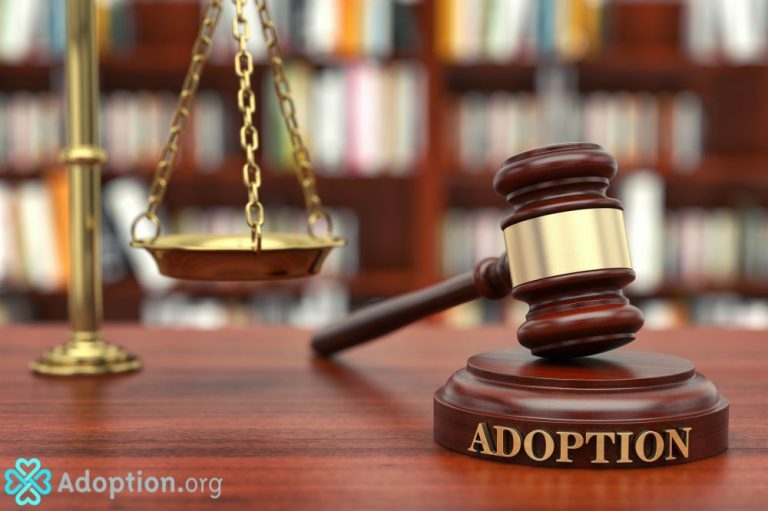 Once you start talking to people about adoption and lawyers, you will be surprised how much people know about this area! It is helpful to find a lawyer through someone because they will give you good feedback. Word of mouth is the best for both the lawyer and the client, but if you don’t feel comfortable talking about the adoption, feel free to google it. Most states have lawyers listings by categories. Look for someone who specializes in adoptions, and start from there. There is not a problem if you do not choose the first lawyer you meet. Like I said earlier, you want to find one with whom you feel comfortable. If it takes a few interviews, it will be worth it in the end. I work for a family law attorney; while I adore him, we did not ask for his services while pursuing our own adoption. For one, the agency we used hired their own attorney on our behalf. He also does not practice adoptions exclusively, and I was not willing to risk anything when it came to the adoption of our son. He did, however, have to step in and address an issue that came up post-adoption! Make sure you do what feels right to you; it is worth it!